This week was a protein treatment week. 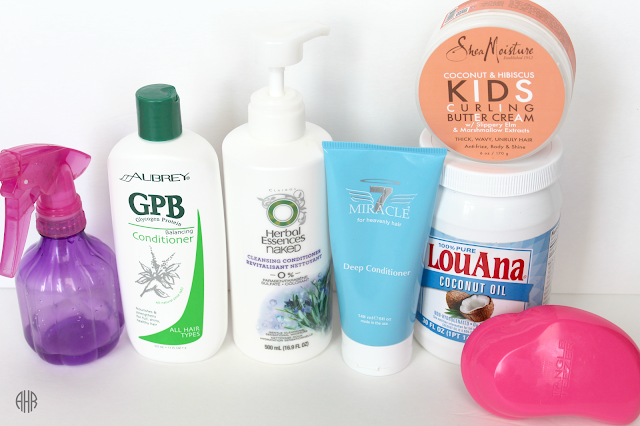 I used the GPB Balancing conditioner in conjunction with my Miracle 7 deep conditioner. Other than that, my routine was the same. I style my hair this way all the time. 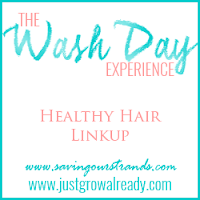 If you want to see my last wash day post on how I got this style, click the link below to check it out. 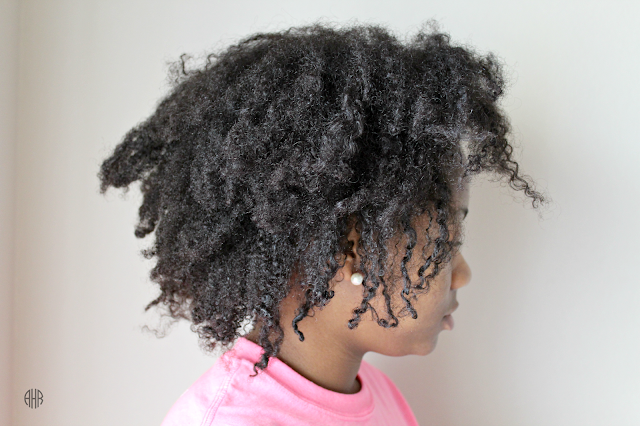 For starters, I detangled my dry and matted hair with my fingers and a little water. Because I used Shea Moisture Curling Buttercream throughout the week, I have a lot of slip by just adding water to my dry hair. Next, I cowashed my hair with Herbal Essences Cleansing Cowash, and used my Tangle Teezer to massage my scalp. 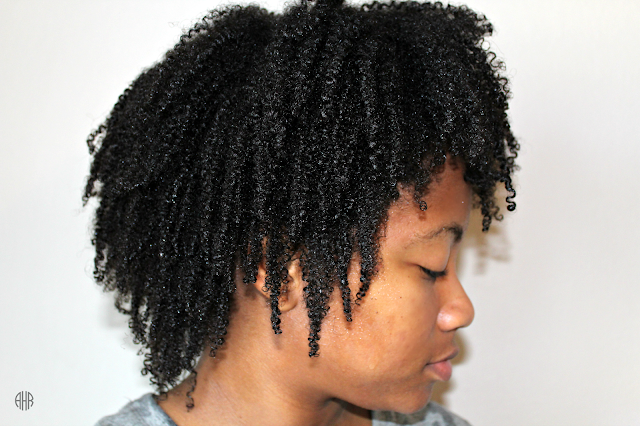 After massaging, I rinsed the conditioner out and applied Miracle 7's Deep Conditioner in the blue bottle. 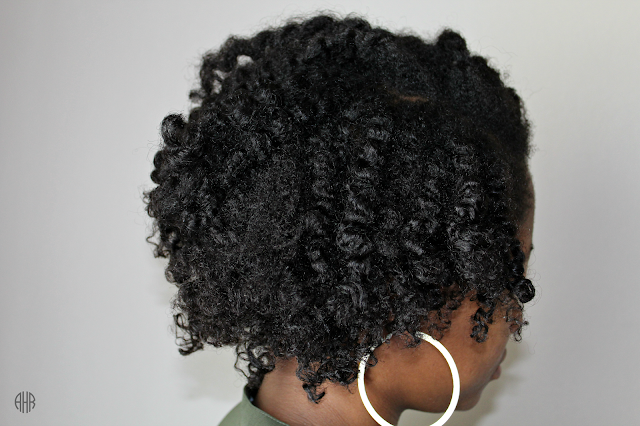 On my ends, I applied GPB Balancing Conditioner for a protein treatment. I sat under my conditioning cap by Gold N Hot for 20 minutes and used my scalp invigorator to massage my scalp more. Here is a shot of my curls before I rinsed out the conditioner. Ooolala moist. 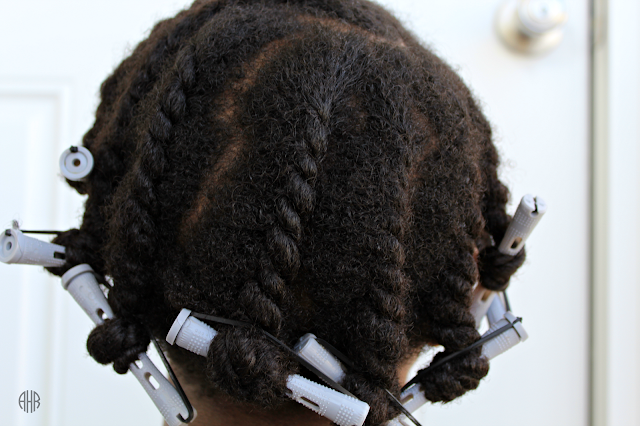 Next, I did my usual style where I flat twisted my hair in sections and curled the ends of my hair with perm rods. My parted hair is never perfect but the finished look is nice. 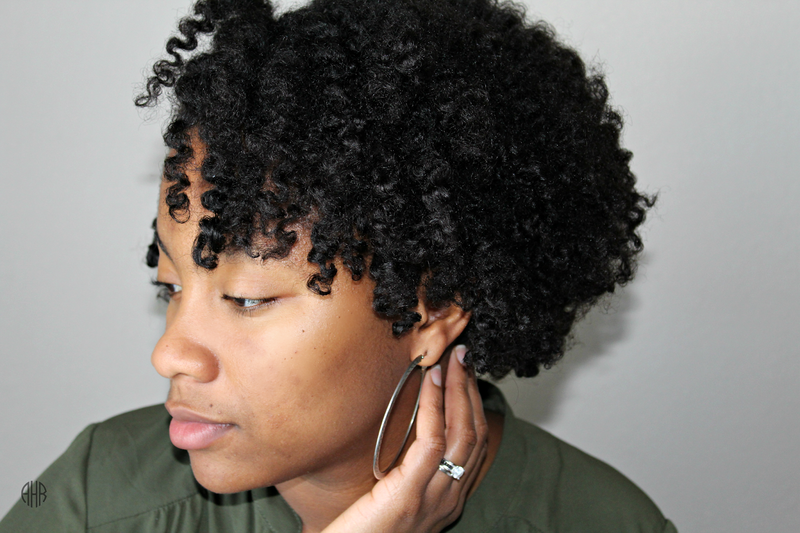 The styling products I used to twist and curl with are: Coconut Oil and Shea Moisture's Curling Buttercream. Your curls soaked in that conditioner are DROP DEAD CURLS!!! And I adore your twist out. What size perm rods did you use on the ends? 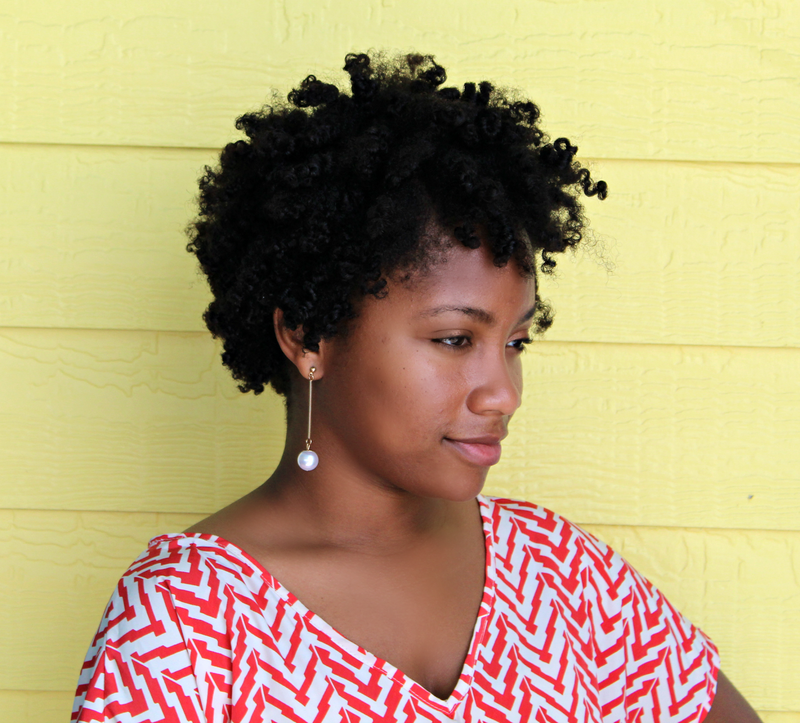 Thank you KLP and I use the long 6/16 inch gray perm rods.